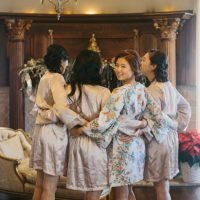 Are you ready for an infusion of winter wedding glamour in the form of fabulous steal-worthy soiree? 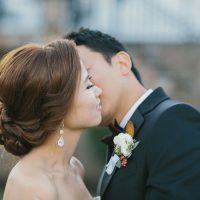 Me, too! 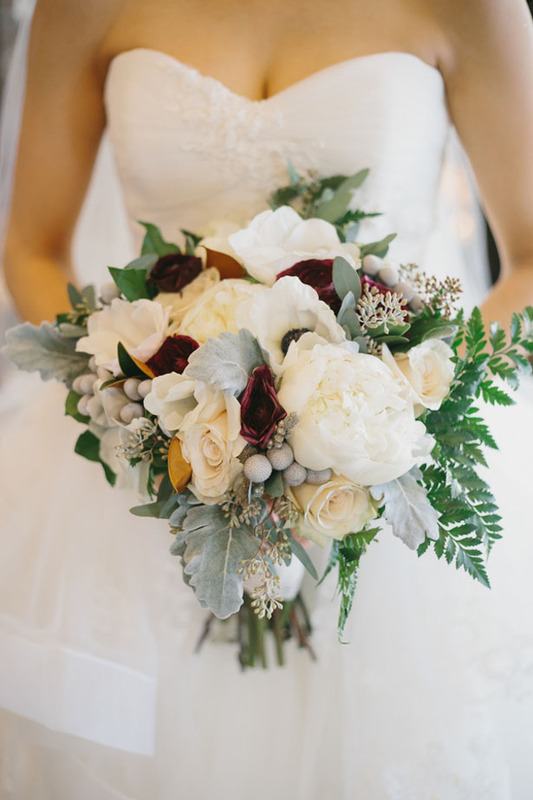 I think there’s nothing more sophisticated than a black-tie affair, but when you bring bits of the Holidays into the mix the result is just mind-blowing. 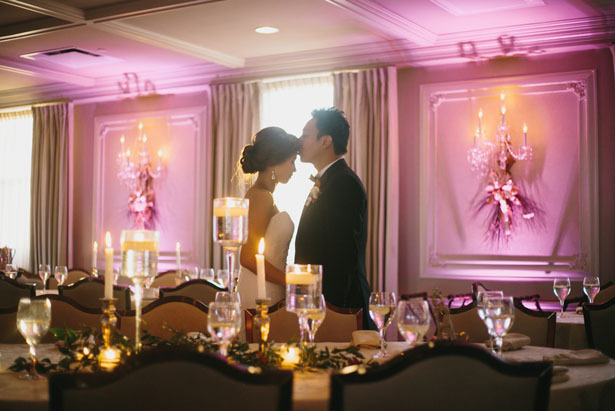 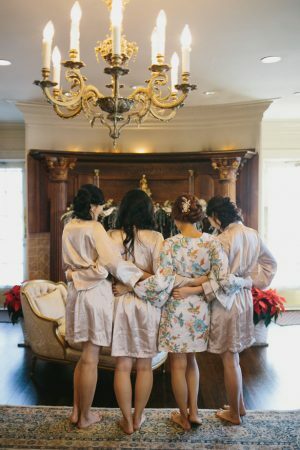 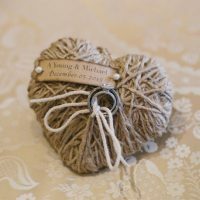 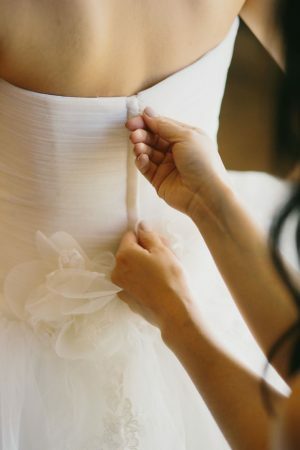 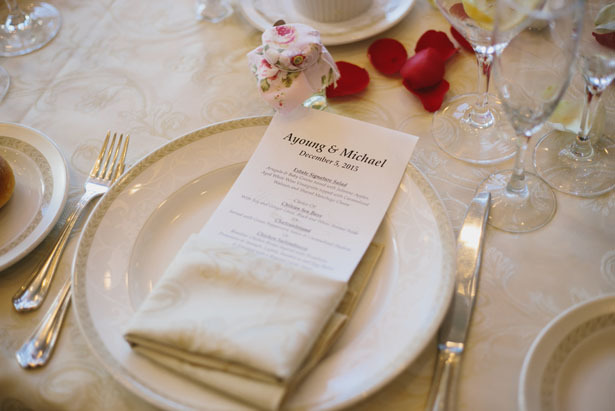 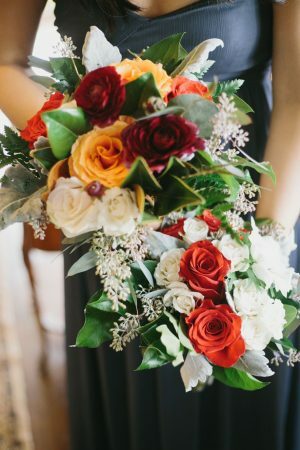 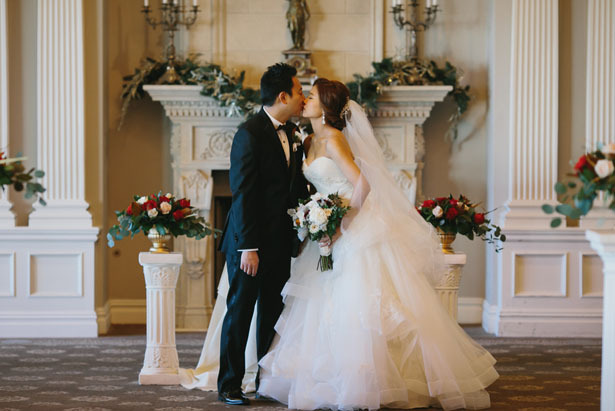 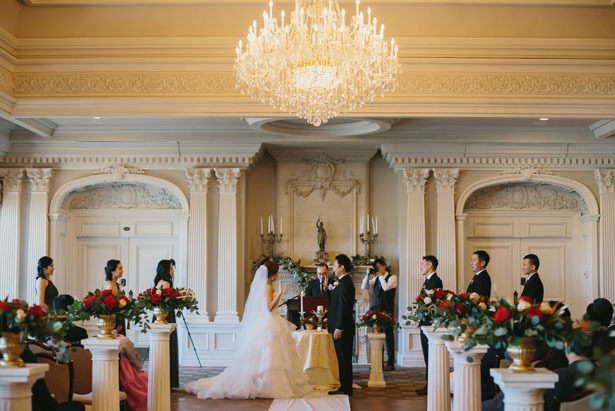 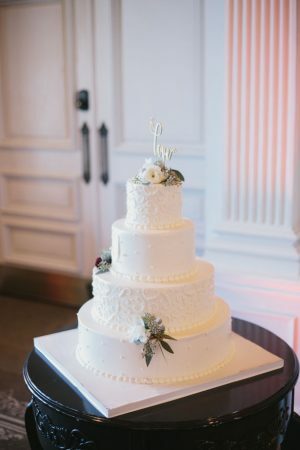 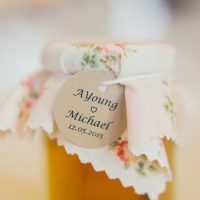 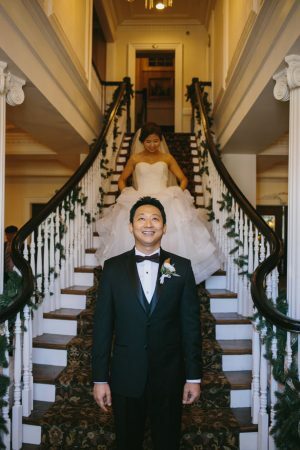 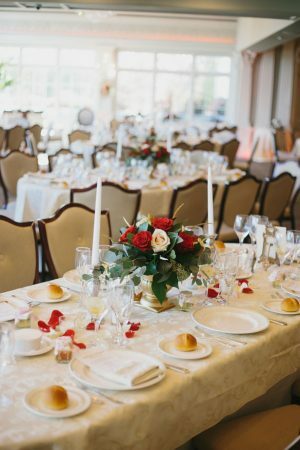 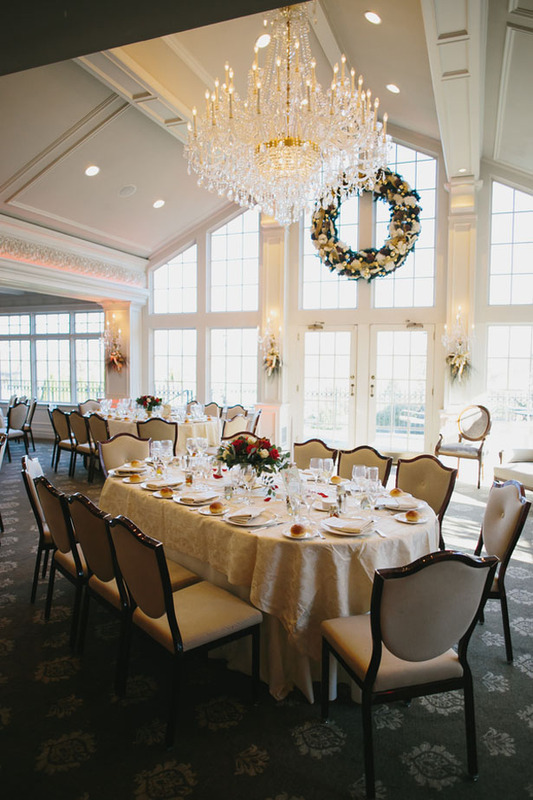 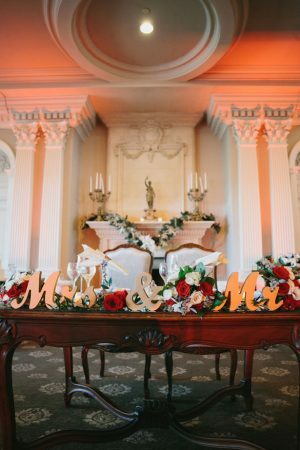 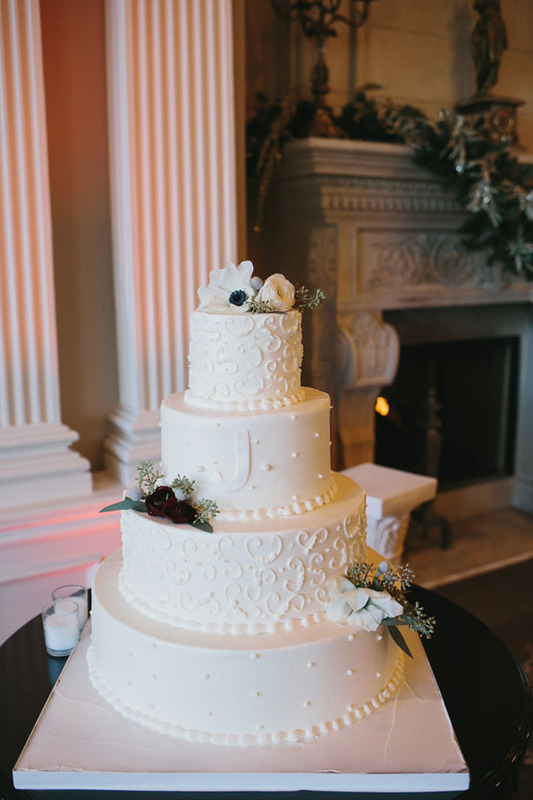 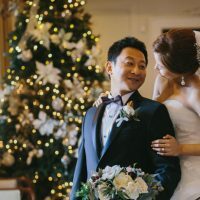 This clever duo took total advantage of the fact that their wedding was just a few short days before Christmas and brought the holidays into their nuptials in the most beautiful and elegant way possible. 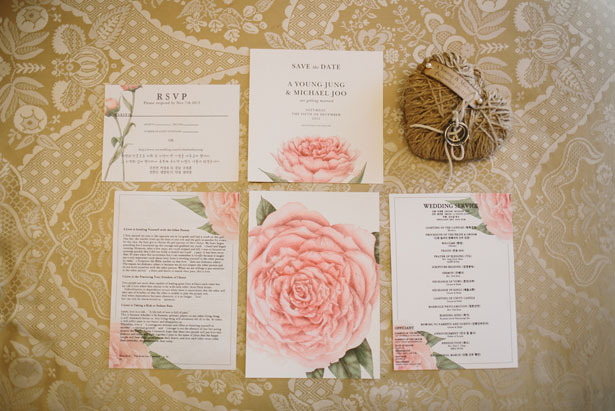 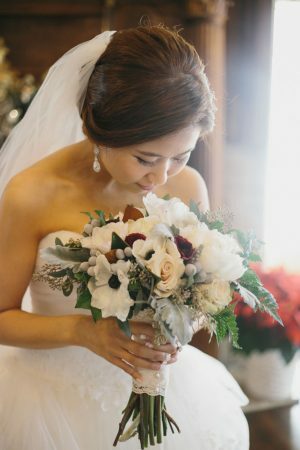 They called the amazingly talented OLLI STUDIO to captured their big day and Peonia Atelier to help create some elegant florals that embraced the season in a chic and classy way. 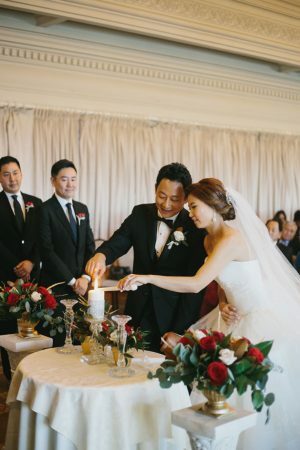 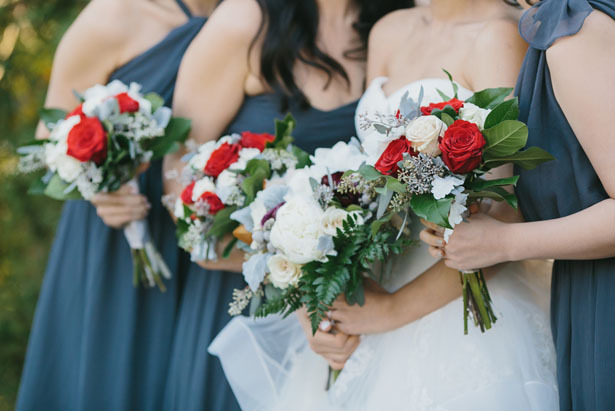 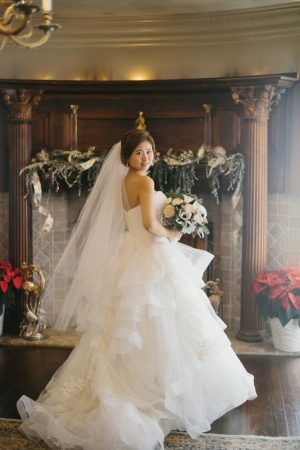 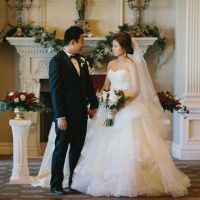 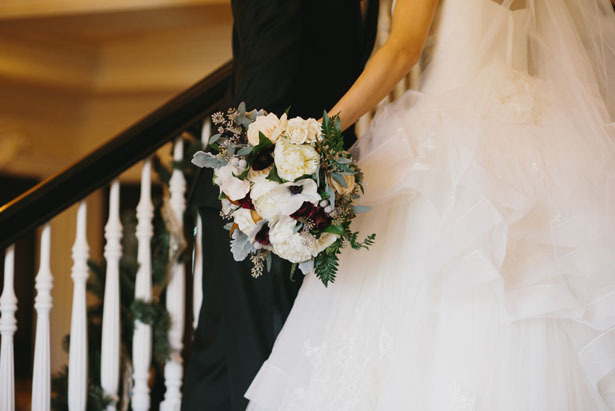 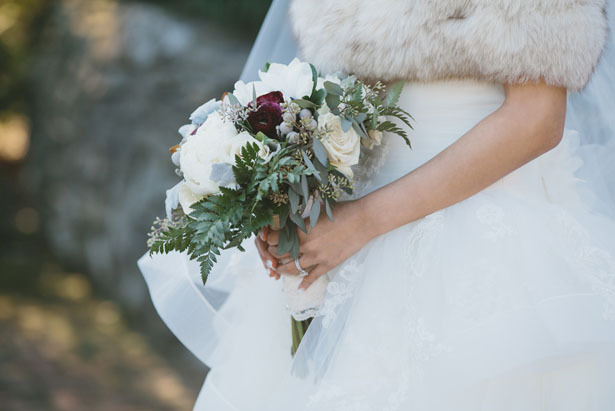 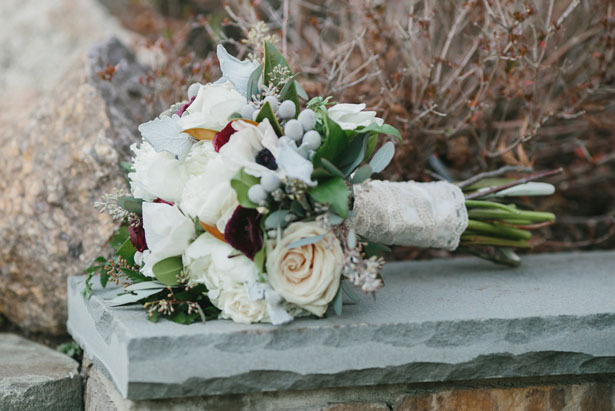 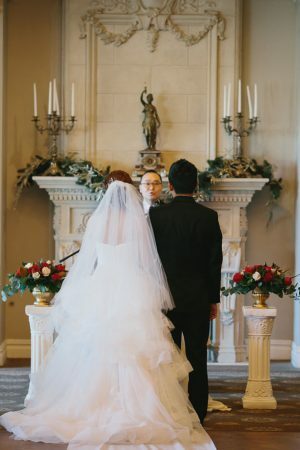 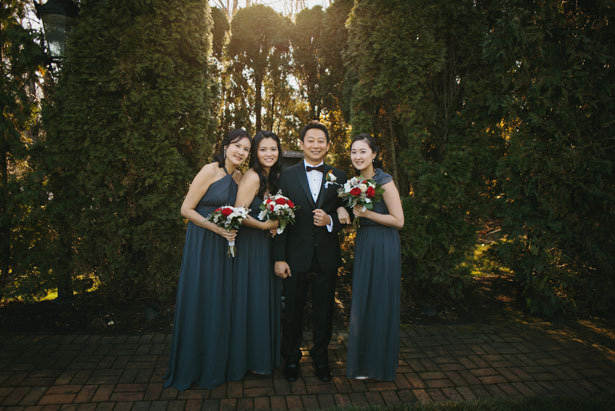 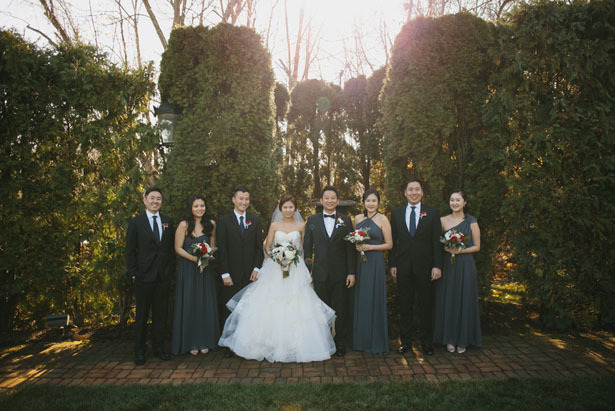 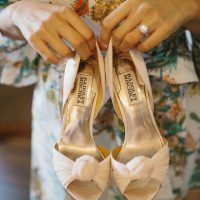 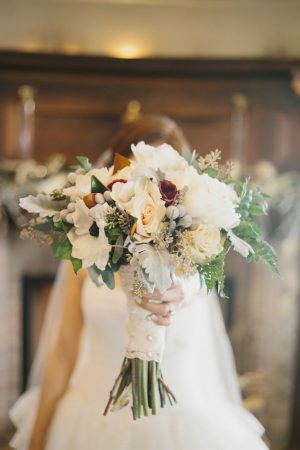 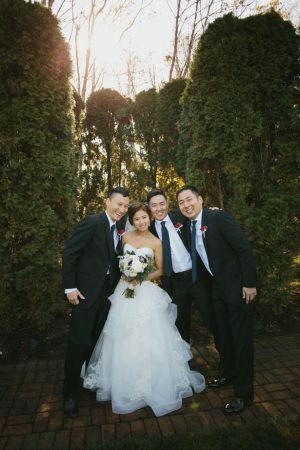 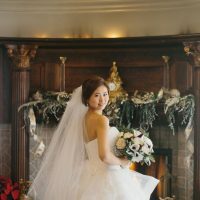 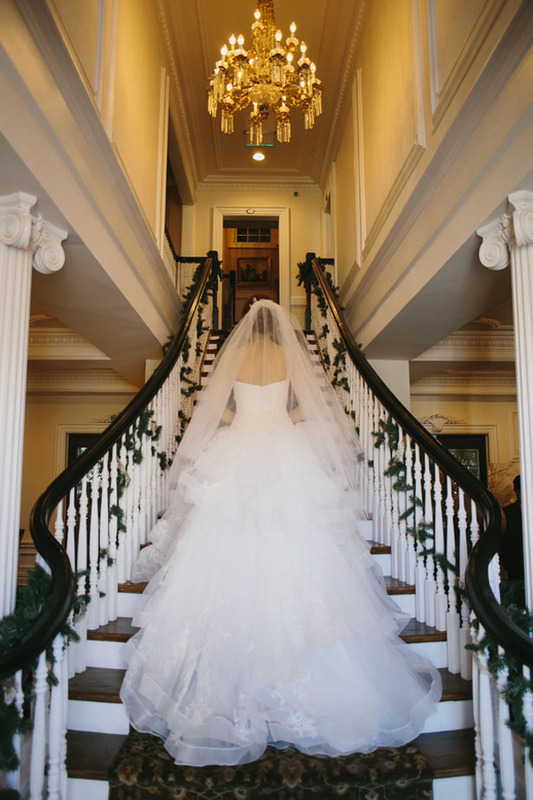 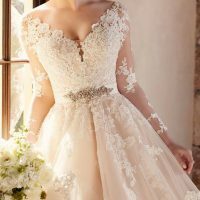 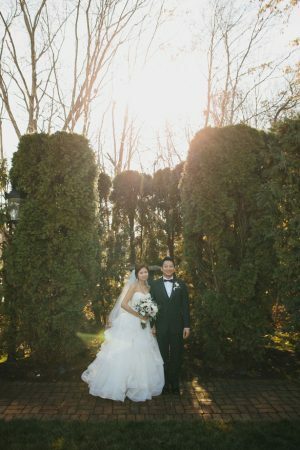 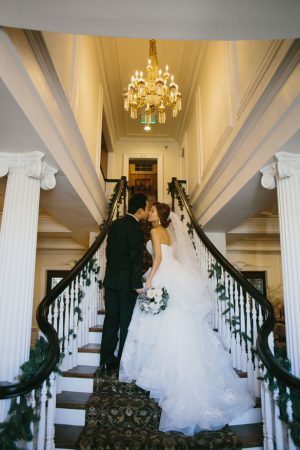 I’m head over heal about every detail of this winter wedding, but the amazing era Wang wedding dress and the stunning bouquet are definitely my favorite elements. 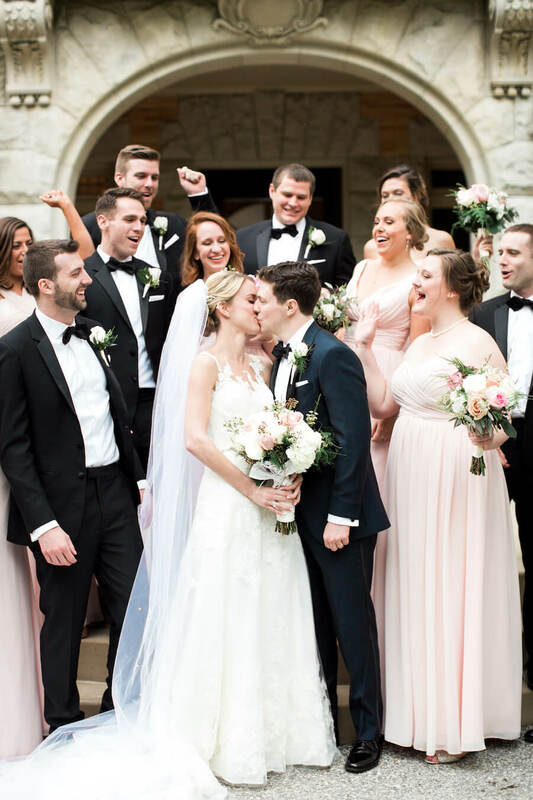 See how the day unfolded through in the FULL GALLERY.